Discover what a leading Salem web development company can do for you and your business. If looking for web development services in Salem that deliver measurable and ongoing results, you've come to the right place. Whatever it takes to give your business a competitive edge and hold onto it, we can make it happen. Get in touch with a member of our dedicated customer service team today to learn more about our comprehensive web development solutions. Who Needs Professional Web Development? These days, gaining the attention and respect of a target audience means more than operating just another generic website. From beginning to end, those who discover your business online need to be not just impressed, but experience that all important 'wow' factor. And of course, it's important to ensure they can find your website in the first place. This is precisely where the difference between professional web development and amateur web design lies. When working with a professional web development company in Salem, your online business benefits where it really matters. Attracting targeted traffic, delivering that essential first-impression and engaging customers from start to finish. If you really want to gain a competitive edge in your niche, professional web development is a must. Our exclusive team of in-house experts have unrivalled experience in every aspect of front-end development. We can provide you with a pixel-perfect website that provides your customers with the most extraordinary user experience, complemented by striking visuals, effects and animations that do not compromise performance. 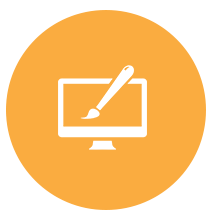 As a reputable and recommended Salem web development company, we know exactly what it takes to create eye-catching websites that always stand out from the crowd. Behind the scenes, our crack web development team will work on the hidden architecture of your website, in order to guarantee its consistently flawless performance. Both for the benefit of your customers and the overall SEO performance of your website, streamlined and reliable performance is an absolute must. 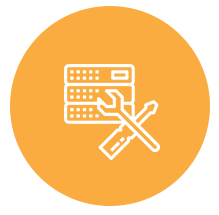 We'll protect your site with cutting-edge security features, ensure your site remains sufficiently scalable for future growth/evolution and effectively minimize the likelihood of future errors and performance issues. Our unrivalled experience in advanced web development services in Salem enables us to create and optimize websites that consistently outperform the competition. Every aspect of the design and programming of your website will affect its performance in those critical search engine rankings. Appear prominently in the SERP rankings and success follows naturally - fall down the rankings and you risk fading into the background. Which is precisely why every aspect of our web design and development services focus heavily on search engine optimization whatever it takes to ensure your website and your business stand out for all the right reasons, you can count on us to make it happen. If looking to work with a team of professionals capable of handling all aspects of web development from start to finish, you've come to the right place. 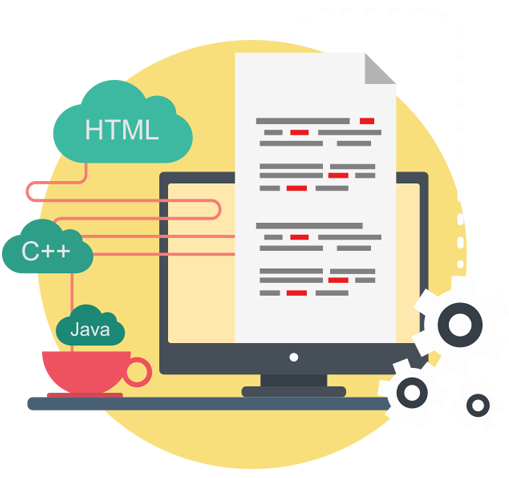 We take pride in being the kind of Salem web development company that covers all bases and all requirements under one roof - all backed by our exclusive quality and satisfaction guarantees. For more details on any of our web design and development services or to organize an obligation-free quotation, collaborate with our client service team today.